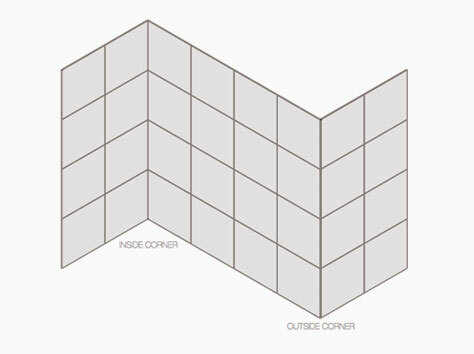 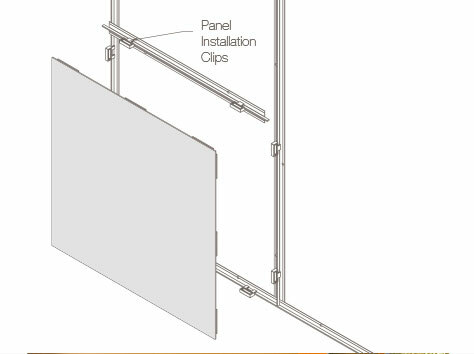 Options to configure either inside or outside corners to suit your installation needs. 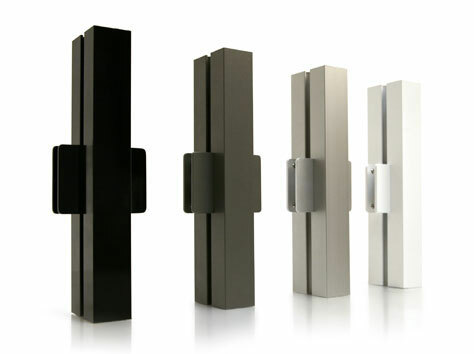 Available in Varia Ecoresin, Chroma, and Struttura in the following gauges: 1/8", 1/4", and 3/8". 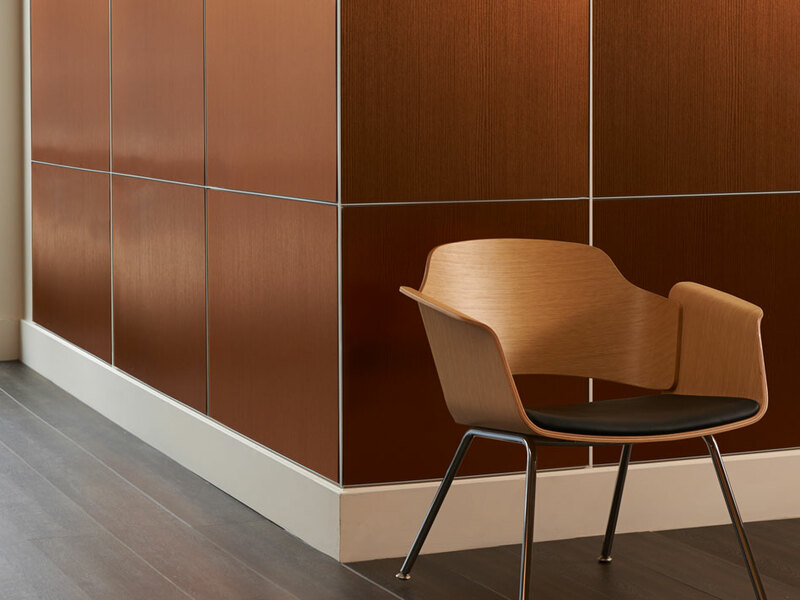 3form CladWall hardware is a low-profile, budget-conscious solution designed for minimal hardware appearance to accentuate the beauty of 3form Varia Ecoresin©. 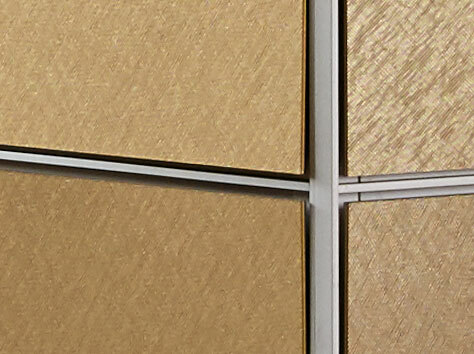 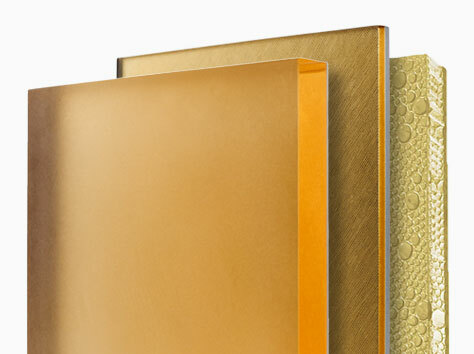 Anodized aluminum trim profiles provide a clean, intentional border and reveal for the thin-gauge material it frames.